Visually impaired journalist, Bülent Arat, who has been under house arrest over Gulen links since late July, was denied permit to withdraw his quarterly disability benefit from the national post office. Police’s probation department in Adana province denied a permit to Arat for his request to withdraw the payment. Arat was told that he needs to issue a court order to do so. “I have been waiting for the payment day for three months,” Arat wrote on his Twitter account on Monday. Arat was arrested over his social media posts that allegedly praise Gulen Movement which the government accuses of masterminding the coup attempt, on July 21. 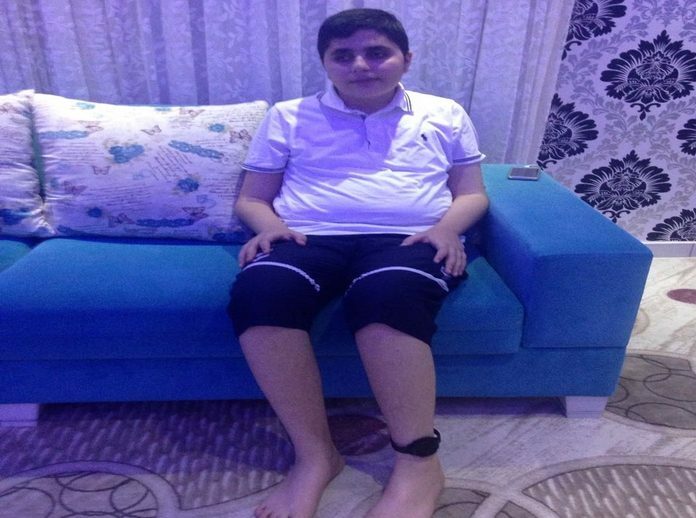 The disabled journalist has been under house arrest wearing an electronic ankle bracelet, since then. There are currently 115 journalists under arrest pending trial, almost half of them jailed following the coup attempt.